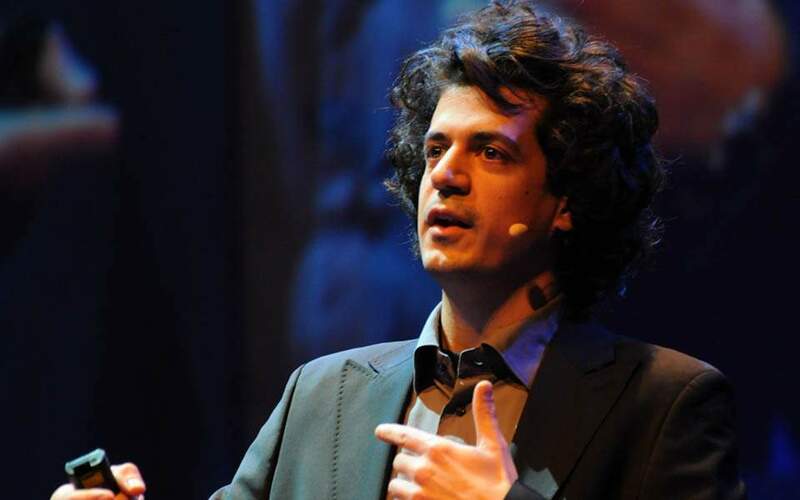 Constantinos Daskalakis, a 37-year-old MIT professor in the Department of Electrical Engineering and Computer Science and principal investigator at the Computer Science and Artificial Intelligence Laboratory, has won the 2018 Rolf Nevanlinna Prize, one of the most prestigious international awards in mathematics. Announced on Wednesday at the International Conference of Mathematicians in Brazil, the prize is awarded every four years to a scientist under 40 deemed to have made a major contribution to the mathematical aspects of computer science. Daskalakis was honored by the International Mathematical Union (IMU) for “transforming our understanding of the computational complexity of fundamental problems in markets, auctions, equilibria, and other economic structures," MIT said. The award comes with a monetary prize of 10,000 euros.